We help Charities & NFP’s do more online. For less. Donations. Surveys. Digital Marketing. Social Media. Fundraising. Event Management. Recruitment. Blog. Email Marketing. All in 1. 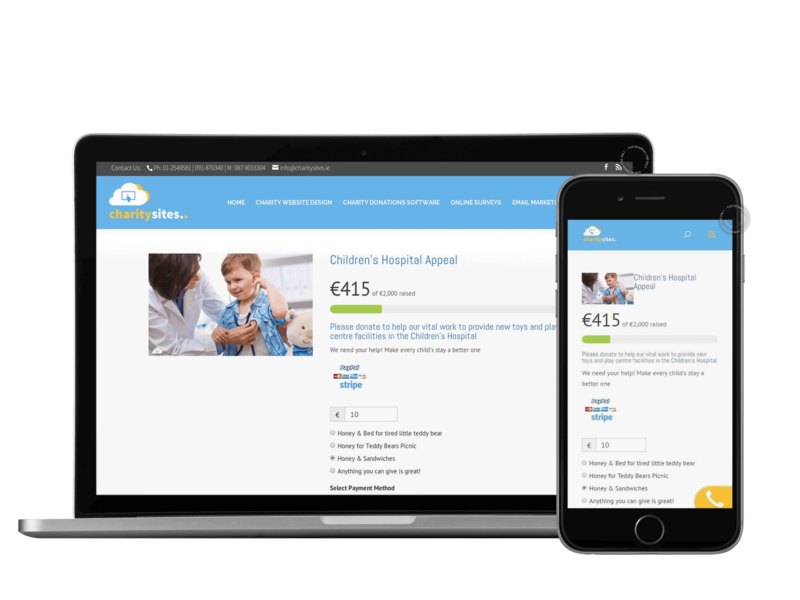 Complete solution for Charity Website, Donations, Digital Marketing, Fundraising, Recruitment, Surveys & More! Donations Manager built in – powerful system with great features saves you money on donations! Manager built in – powerful system with great features saves you money on donations! MOBILE RESPONSIVE. Your Charity. Everywhere. FUNDRAISING. Social. Multiple Events. Easy. Multiple Fundraising Events. Statistics. Email Donor Receipts. Financial Reports. Lower Cost Donations! Superior Support, CMS, Hosting, Firewall, Security, Cloud Backup built in! How easy is it to read, navigate or donate to your charity on your website for a mobile visitor? 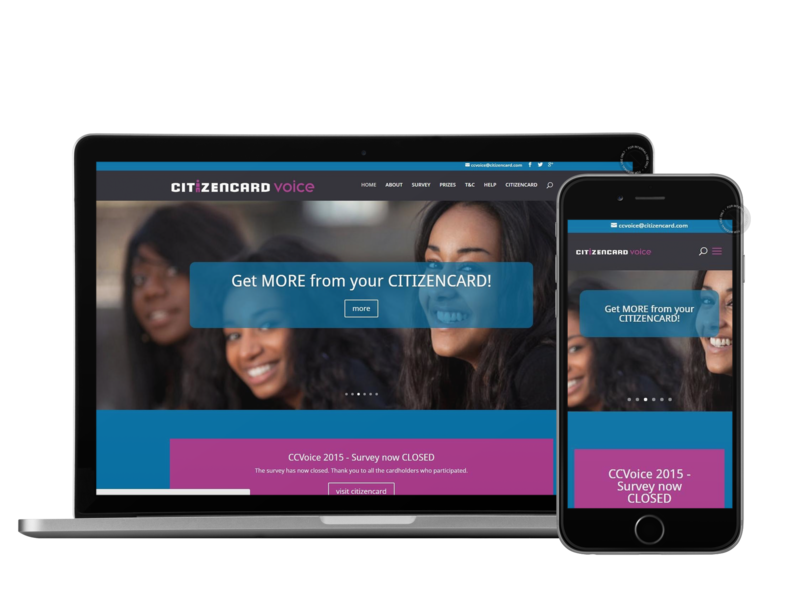 With 60% of all website traffic now estimated to come from mobile, your charity can’t afford to miss this traffic! And did you know that Google penalises the rankings of sites which aren’t mobile responsive? 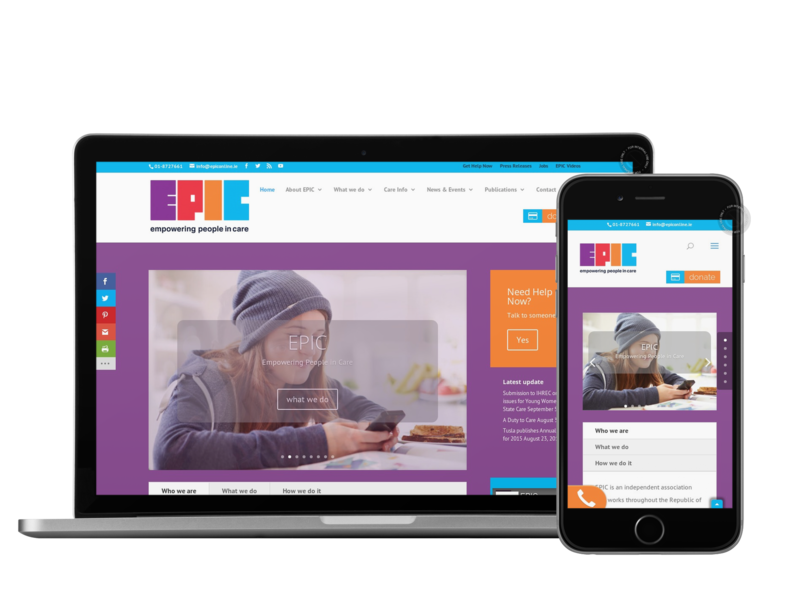 We design and build mobile responsive charity, community and voluntary sector websites that deliver across all platforms! Gather facts, not fluff. Our online charity survey and polls solutions can take you far beyond basic ‘survey monkey’ style quizzes. Inform your research and direction by understanding what your service users, partners, funders, staff and site visitors really want. In a tough funding climate for charities, it’s essential donations and fundraising solutions are affordable and effective! We provide powerful and easy to use FREE donations solutions for charities, making it easy, fast and cheap to accept and report on donations. FREE with new websites, or low cost as an add-on solution. 2000 subscribers and 12000 emails free! We enable not for profits to implement the best, easiest to use, and most cost-effective online technologies to promote their service and message and to help them fundraise, campaign, research, communicate and learn more simply, effectively and at lower cost than ever before!